Relying on past experience and intuition simply isn’t enough in today’s business climate. Experimentation platforms are a must-have, allowing faster, more focused innovation with more control and greater insight. Without experimentation, companies can’t innovate; they can only guess. 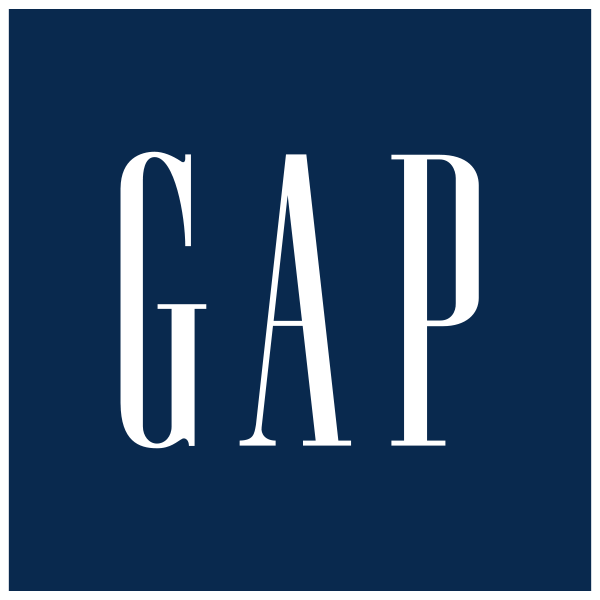 Today’s experimentation platforms provide a convenient and safe way to test hypotheses in production, with real users and measurable results, replacing internal opinions and disputes with actual behavioral data. Download this guide to get fresh testing ideas and inspiration from Optimizely customers like Blue Apron, IBM, Visa, KLM and more. 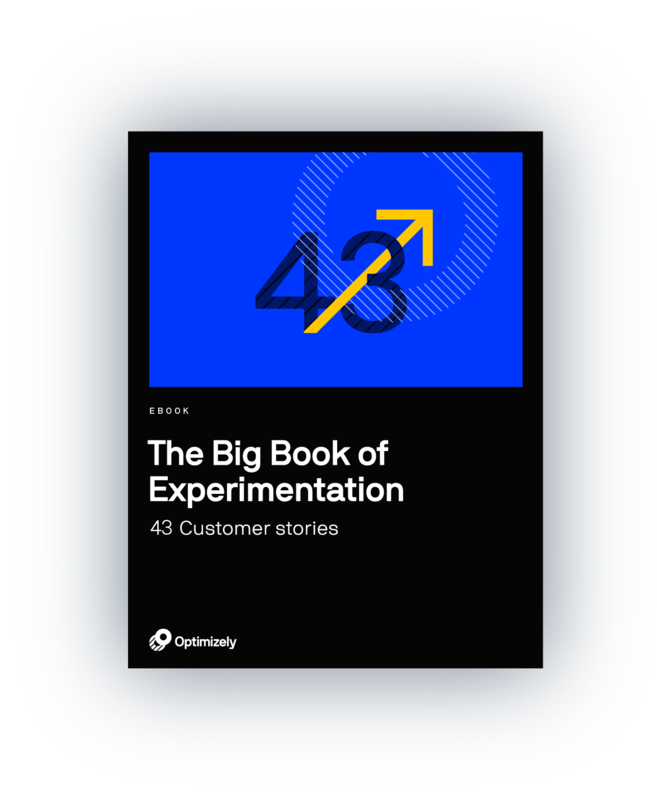 Share the Big Book of Experimentation Case Studies!